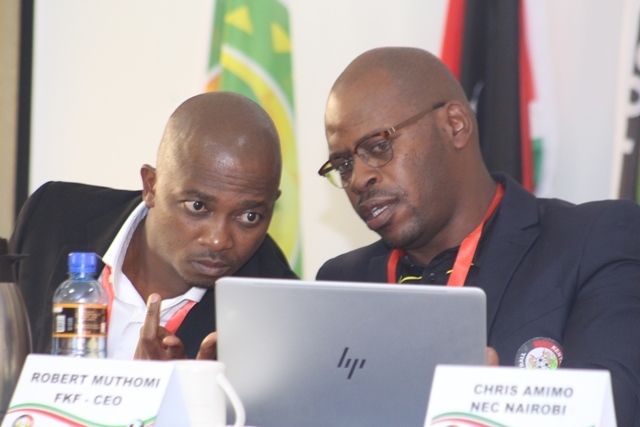 The government’s support for the national football teams like Harambee Stars, Harambee Starlets and Emerging Stars, has attracted praise from Football Kenya Federation (FKF) president Nick Mwendwa. 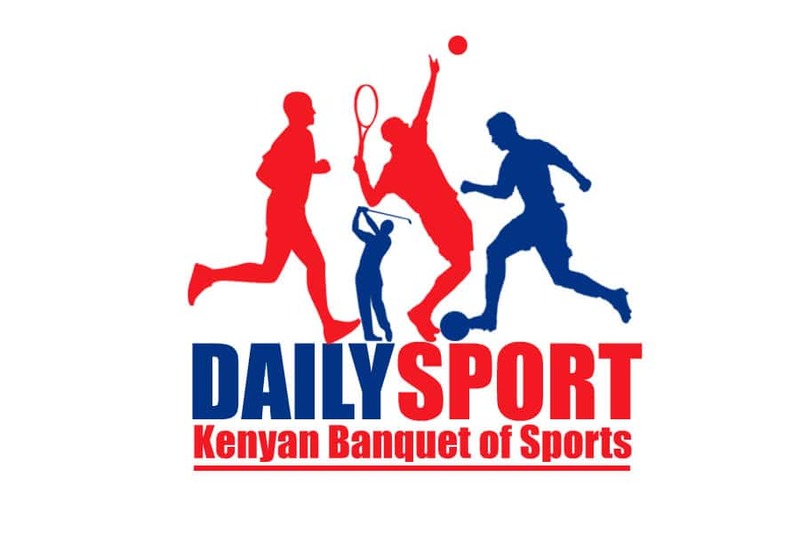 With Harambee Stars set to compete at the 2019 Africa Cup of Nations after 15 years of long wait, the support, through President Uhuru Kenyatta, will be a goiod calling following their financial struggles the team went through. Mwendwa expressed gratitude to the fans who rallied behind the senior national team, Harambee Stars, as they secured six points at Kasarani (against Ghana and Ethiopia) that consequently saw the team gain qualification to the Africa Cup of Nations for the first time in 15 years. “I want to thank President Uhuru Kenyatta for committing to support the team (Harambee Stars) ahead of the upcoming AFCON,” said Mr. Mwendwa. 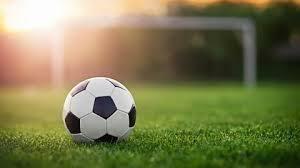 urther, the FKF President commended the government on rolling out the Sports Fund which is expected to be fully operationalized in the coming weeks. “Our national teams need a consistent funding strategy for their future assignments. We believe the Sports Fund will come in handy,” he said. Earlier this week, Confédération Africaine de Football (CAF) confirmed Sierra Leone’s suspension from the Africa Cup of Nations Qualifiers, a decision that affirms Kenya ‘s place in the continental showpiece, set to be held between June 15, and July 13, 2019. Harambee Stars will play Ghana away, in their final qualifier before playing yet another build up friendly match at home. Both matches have been scheduled for March next year. 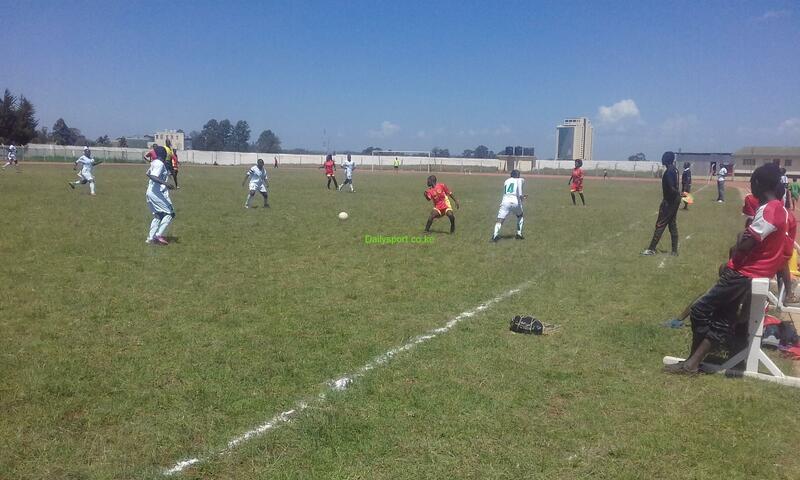 The team will then head into a three-week camp later in May after the conclusion of the 2018/2019 league, where friendly matches have been scheduled to keep the players in shape ahead of the tourney.